Charlie and Mowo! 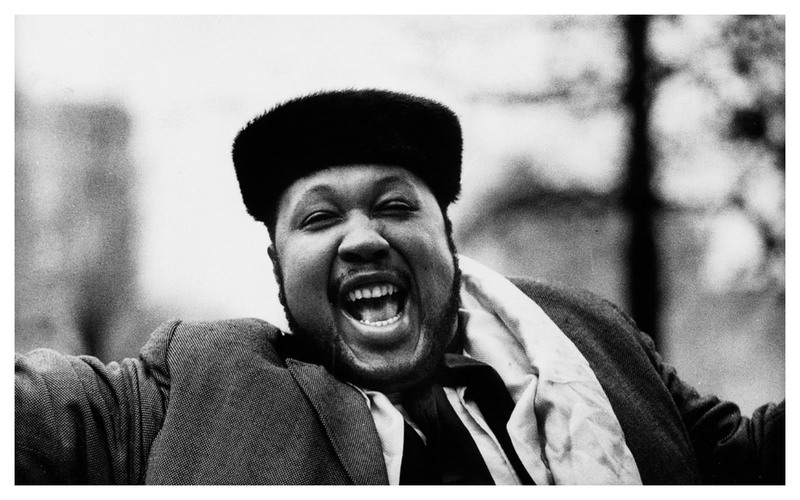 discuss the amazingness that is Les McCann. This very podcast is named after and inspired by Les McCann and Eddie Harri’s rendition of the timeless classic…..”Compared To What”. Mowo! talks about growing up and knowing Les and eventually touring with him as a bass player. Also it should be noted that Les is just about one of the best piano players ever. There……..I said it. I met Joel Dorn on a Les McCann album on which I did vocal arrangements and sang bgs. Bill Eaton was arranger and became my lifelong friend. I loved Joel and miss him. I actually met you when you were a child. You’re right that Les is under-appreciated and life is touch since his stroke, though his attitude is still great, as are his paintings. We wrote many songs and stay in touch. I was there when Compared to What was written. We were all just beginning to work. You should interview Bill Eaton. He knows everything. I’m thrilled to know about this site. Thanks for your work. Morgan! incredible to hear from you. Bill is one of my favorite people ever. Sadly since the passing of my father we do not keep in touch as much. Honestly the first year or so I think we both got so DEPRESSED when we spoke it was just too much. If you speak to “William” as my father ALWAYS called him in a Reginal Van Gleason voice……..please send my love. I’m going to send you an email away from this posting….would LOVE to be in touch with Bill and you too!